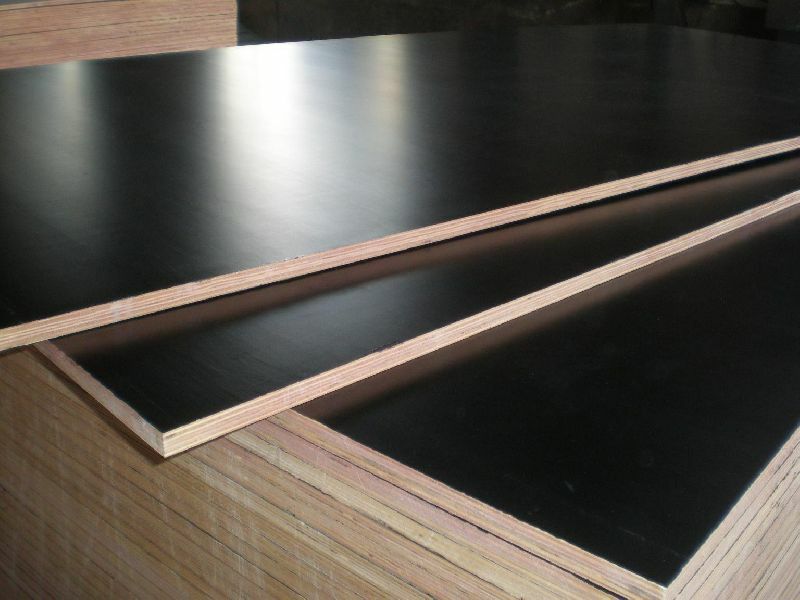 Shuttering Plywood Manufacturer Supplier in Umbergaon Road India . 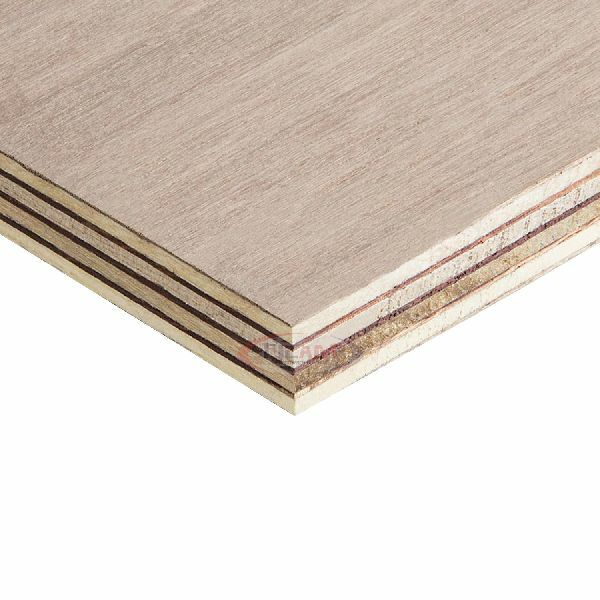 The plywood is generally pressed to a thickness of 12mm with a density of 750Kg/cubic metre to ensure it supports the weight of poured concrete. 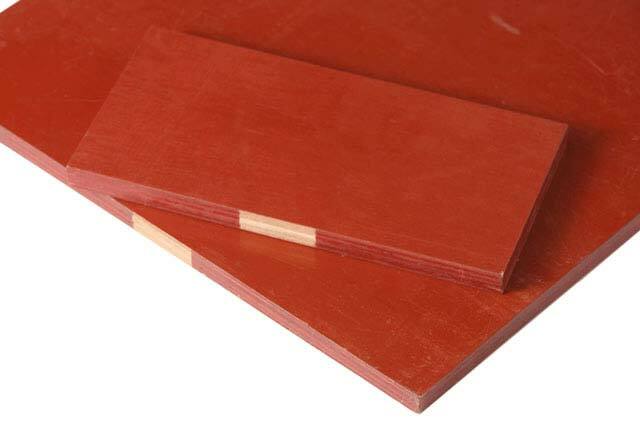 SHuttering Ply is generally used to make the cast of ceiling, walls, drains, highways, pillars, etc, to p0ur concrete in it in order to give the concrete any shape needed.